This product is easy to use it? Yes. I've had the occasion to use multi meters professionally and purchased this one to keep here at the homefront. I have shown this meter to my coworkers and they were very impressed especially when I told them what I paid for it! It's extremely easy to operate, ruggedly built,and perfect for automotive,household wiring, and appliances repairs. Any device that requires a measurement of current this will do the job. I need an ohm meter with less than 10 ma output in 100 ohm range. Will this fit the bill? This meter will work well, the maximum current mine put out is 130mA(130uA). Also, this will be good for testing solid state electronics, as it uses about. 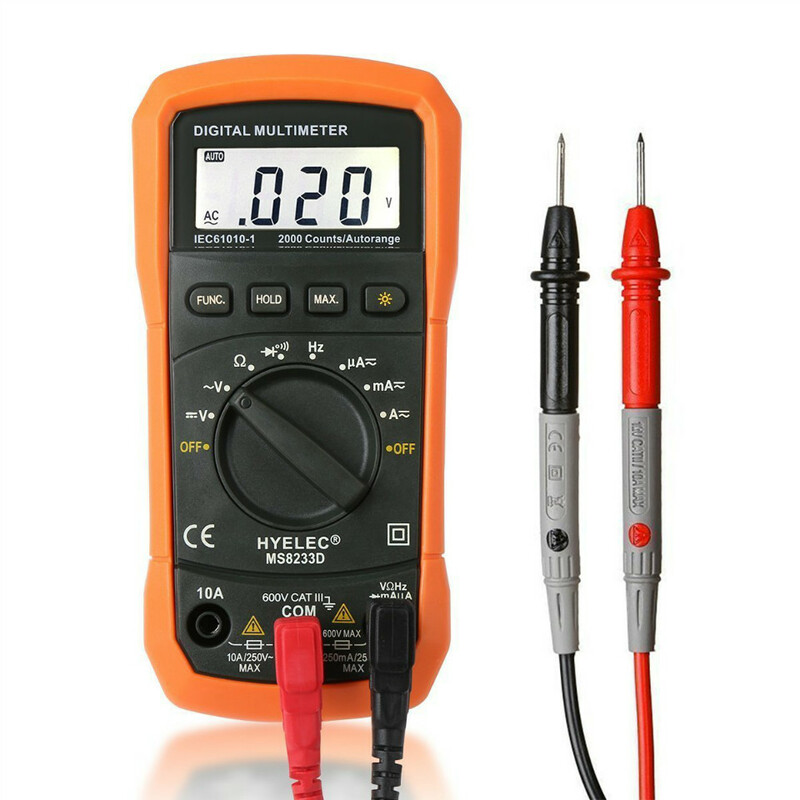 22V for resistance measurement. I recommend this meter for any purpose! Yes if you use it within the specifications it's safe, no problems with mine. Really Nice tool for the price. 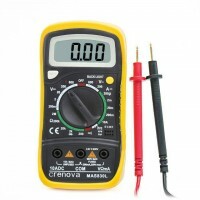 Just as the description, I have used fluke tested it, I haven't had a problem with accuracy.